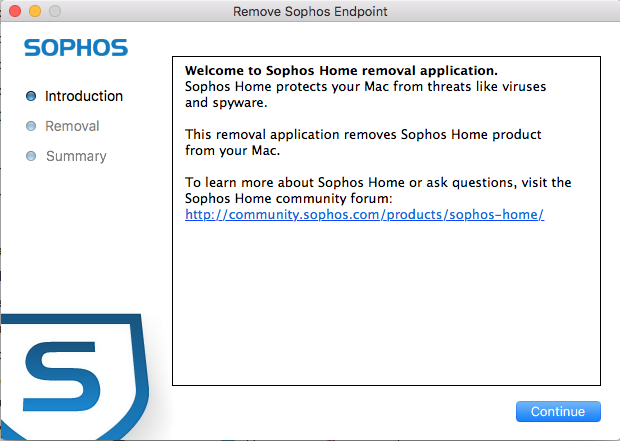 Have no idea how to uninstall Sophos Home from your Mac? Find it hard to get rid of all its components hidden in deep system directories? Get right answers in this page. Sophos Home is a cybersecurity software that provide both free and premium tiers for users with different demands. When users feel a need to uninstall Sophos Home for Mac, incomplete or unsuccessful uninstall might be the issue that upset them most. 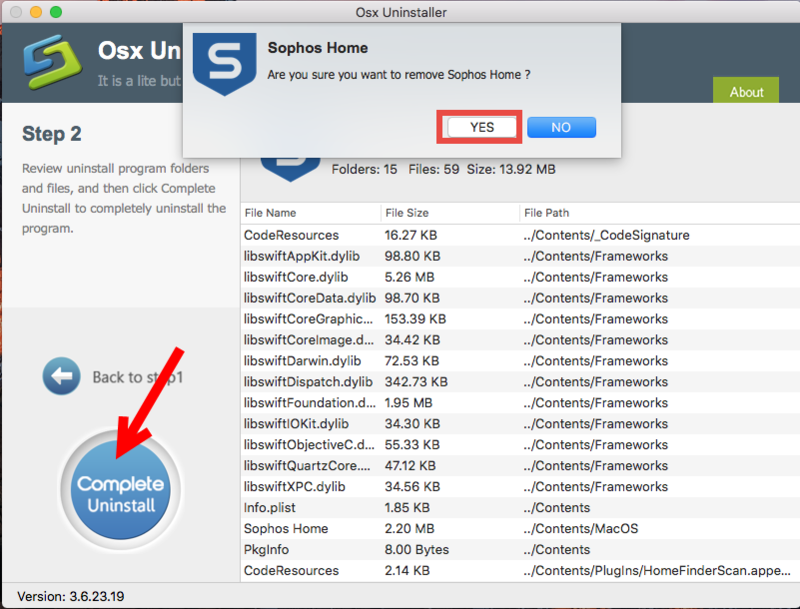 If you perform the uninstall in a wrong way, Sophos Home may be broken and leave dozens of associated files on your Mac. The key in this matter is to find the correct way(s). Now we will demonstrate you how to carry out a thorough removal. Prior to the uninstall, you should quit the target app if it is active, otherwise an error message may occur like “the item cannot be moved to the Trash because it is open”. (3)Launch Activity Monitor, select any process pertaining to the target app under the Process Name, then click X on the upper left corner, and click Quit button. Most third-party apps can be shut down without trouble, but when it comes to antivirus/security software, things may become a little difficult. 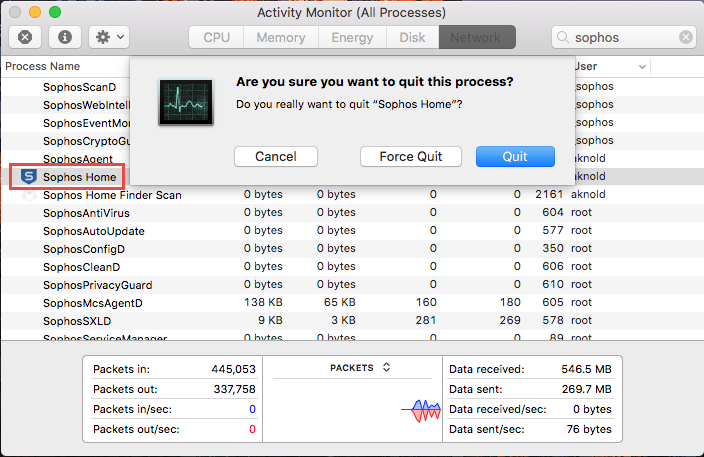 In our test, the latest version of Sophos Home cannot be killed even by the Force Quit in Activity Monitor. In this case we can either reboot Mac into Safe Mode to kill Sophos Home, or instead, proceed to the next step to see if we can still uninstall Sophos Home from Mac. 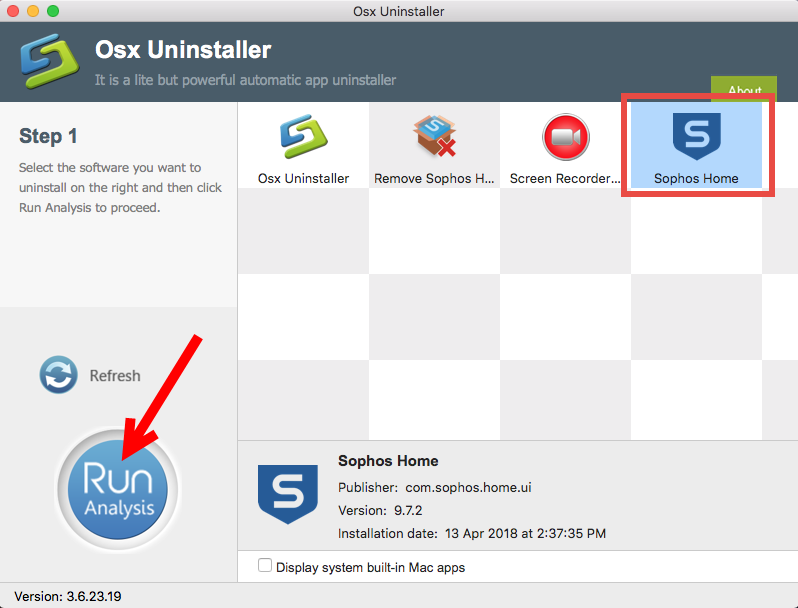 If you wanna avoid potential trouble or save time in uninstalling Sophos Home, we strongly recommend you to apply a professional tool, like Osx Uninstaller. 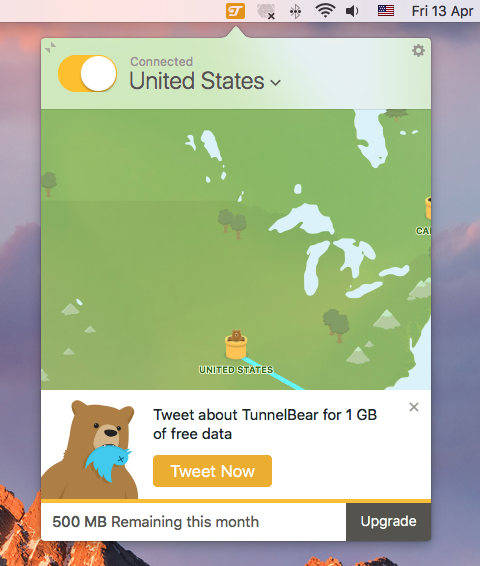 As a lightweight utility optimized for the latest macOS, Osx Uninstaller allows all-level users to quickly locate all app components and delete them all in simple steps. 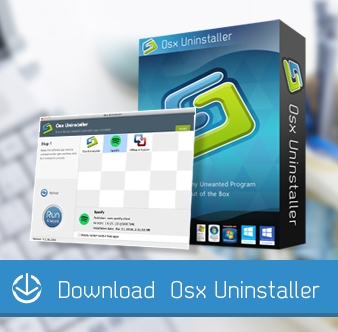 1.Launch Osx Uninstaller via Launchpad, /Application folder or Spotlight. 2.Locate Sophos Home, select its icon, and click Run Analysis button. 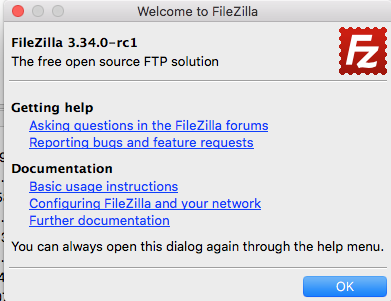 3.Click Complete Uninstall, and then choose Yes in the pop-up dialog box. 4.Once the removal is complete, click Back to Interface to re-scan your Mac. In this test, Sophos Home can be easily removed from the macOS system, even if it was active before the uninstall. Additionally, if the “Remove Sophos Home” app appears in OU interface, you can repeat the same steps to delete this app as well. Typically, Sophos software comes with a dedicated uninstall tool to help its users execute the standard removal of Sophos application, and the vendor also suggest users not to uninstall Sophos Home by simply dragging the app to the Trash. If you have removed this app before, you can download it again to carry out the uninstallation. Now let’s see how you can use the dedicated tool to remove Sophos Home. 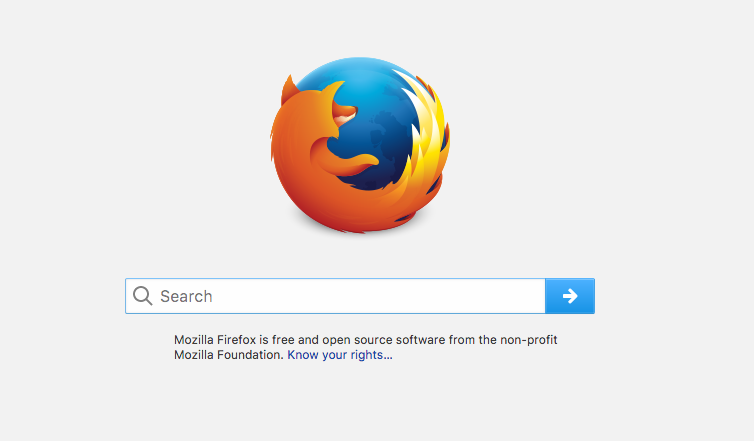 Open Spotlight, type Remove Sophos Home and click the item that appears in result. 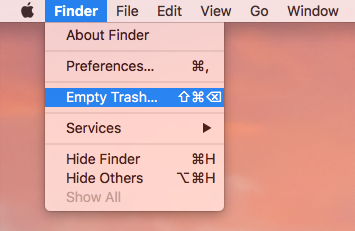 If the app does not show up in Spotlight, you can head to the Applications folder in Finder to locate the app there, and double click to launch the app. Click the Continue button in the uninstall wizard to start the process. 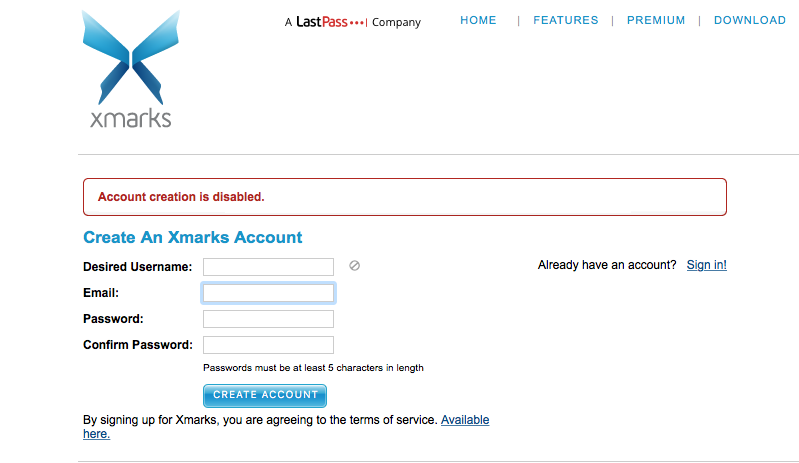 When prompted, enter your admin account password, and click OK button. Click the Close button to exit out of the wizard when the removal is complete. That’s how to uninstall Sophos Home by using its built-in uninstaller. Yet it does not help remove some of Sophos components stored in different system directories, and you will need to manually detect those app leftovers. Read on to learn more. 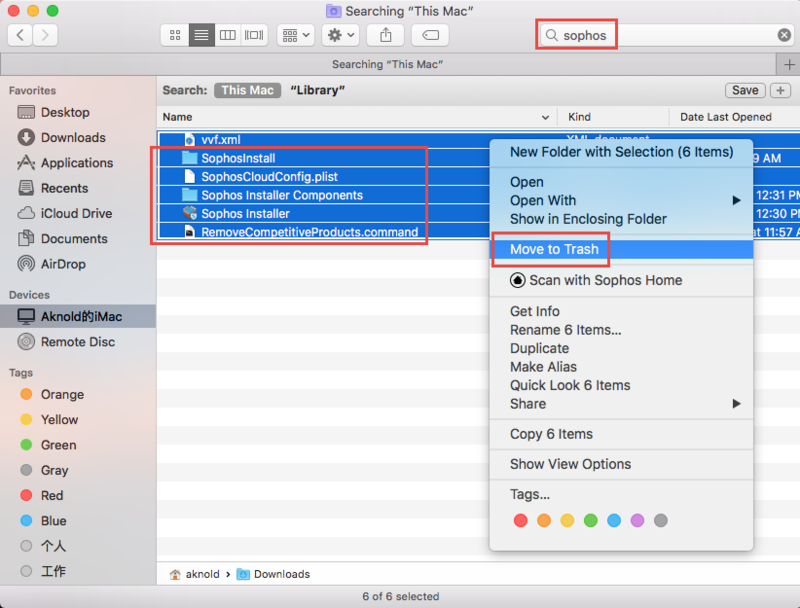 If you wish to totally get rid of Sophos Home from your Mac, you are supposed to detect if any of its components remain in the hidden Library and ~Library folders. 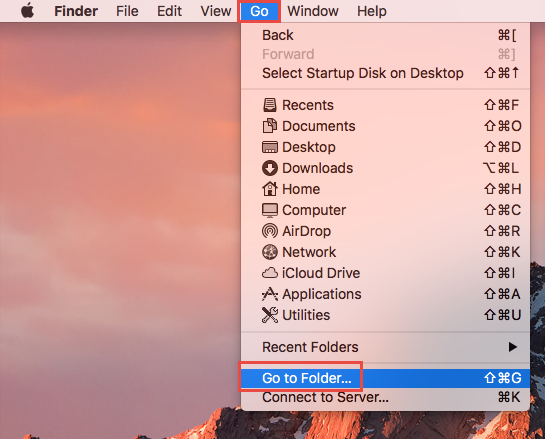 In a Finder window, click Go from the Menu Bar, and choose Go to Folder. 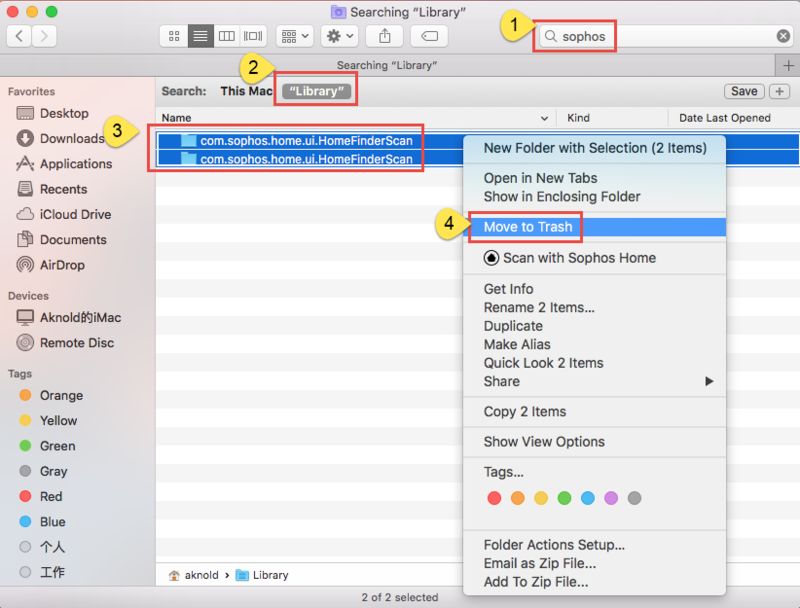 Type Sophos in the search box, and click ‘Library’ next to ‘This Mac’. Select the items whose names contain Sophos Home, and move them to the Trash. Empty the Trash to permanently delete all Sophos Home components. A personal tip: don’t rush to empty the Trash after the manual deletion. Maybe it is more secure to reboot your Mac and use it for a day to see if any problem happens. Once you delete items in Trash, the items cannot be restored (by normal means). In this sense, manually detecting and deleting app leftovers involves potential risk, but running a pro uninstall tool like Osx Uninstaller will free you from this dilemma. 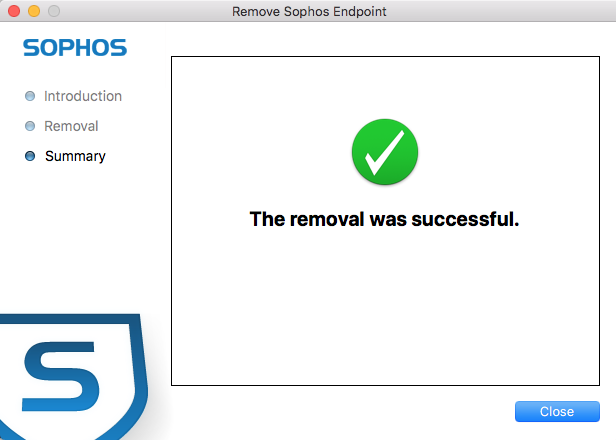 This removal tutorial discusses two effective solutions to help you uninstall Sophos Home for Mac. 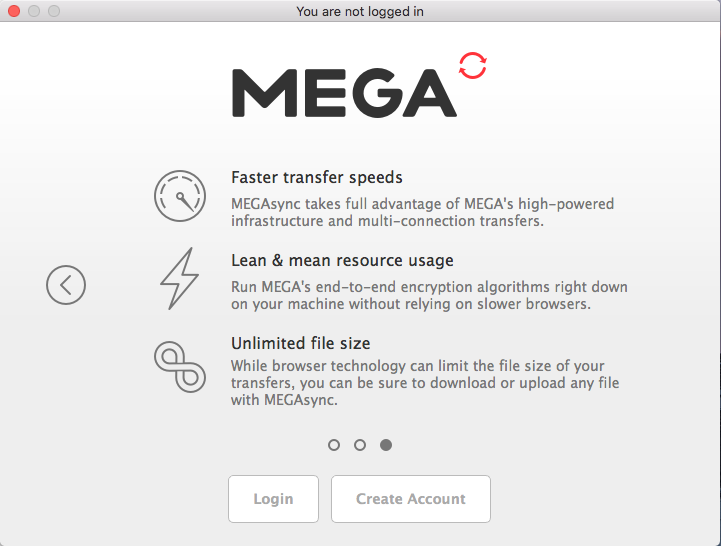 Which one do you prefer to adopt in Mac app removal task? Feel free to raise any question here, and we are glad to provide assistance for you.